This week, Google announced the crackdown on disruptive and deceptive advertising and the changes will be happening ASAP. According to the Keyword, violations of Chrome’s new ad policies could result in a sites advertisement being completely blocked in the browser. 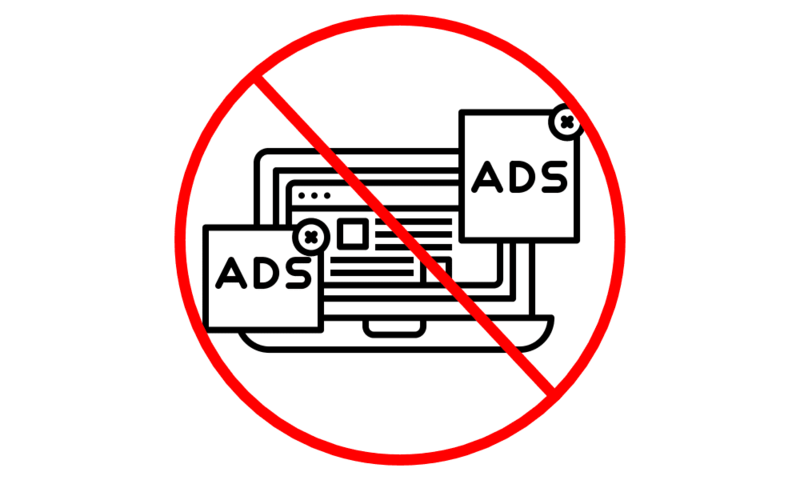 Chrome will be basing the policies on the Better Ads Standards put in place by the Coalition for Better Ads and they will take effect in just two days. This is great news for consumers who are beyond tired of sites that bombard users with advertisements that hinder navigation and degrade the overall web experience. For the advertisers guilty of these type annoying practices, time to get on board with the idea of a better web. Read more about the Better Ads Standards here.